Improving the experiences of others. Connecting people with resources. Achieving positive outcomes for clients and causes I care about — these are the things that drive me both professionally and personally. I believe that passion is pivotal to success in every aspect of my life. Robert Lancon assists a team of registered lobbyists in Louisiana and has worked to provide research and insight to the firm’s Government Relations team through several significant legislative sessions and high-profile election cycles. Robert handles aspects of communication, event management, logistics, research and operational needs for the firm’s government relations practice, coordinating efforts to help clients achieve their goals. 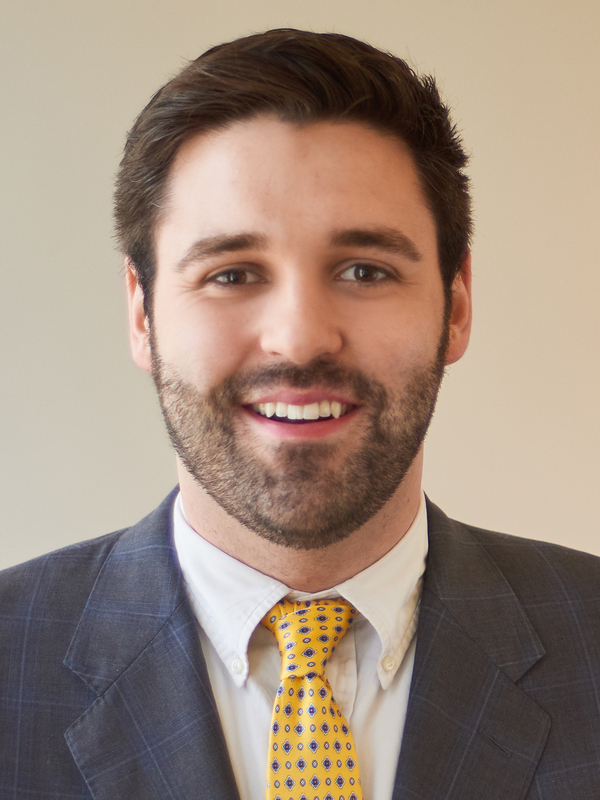 He carefully follows and reports on evolving legislation in Baton Rouge that affects clients’ interests. In 2015, Robert served as the Chair of Students for John Bel Edwards. In that role, he guided the organization’s operations, message, vision and internal communications throughout an expensive and contentious election cycle in Louisiana. He also worked directly with the staff of John Bel Edwards for Governor to develop goals, plan events, coordinate communications, strategize, manage social media and organize a network of student activists. Prior to that role, Robert worked in the Louisiana State Senate, where he advised the Legislative Youth Advisory Council and was instrumental in passing legislation to expand opportunities for students in Louisiana. In 2014, Robert interned for the National 4-H Council in Washington, D.C., where he worked with the Cause Marketing and Federal Partnerships Teams. Robert currently serves as the Leadership Seminar Chair for Louisiana Hugh O’Brian Youth Leadership Seminar (HOBY). As Chair, Robert manages the organization’s year-round efforts to empower high school sophomores to lead and to excel. Additionally, Robert serves on the Alumni Board of Dance Marathon at LSU, a fundraiser for Our Lady of the Lake Children’s Hospital. Disclaimer: Robert Lancon is not licensed to practice law.